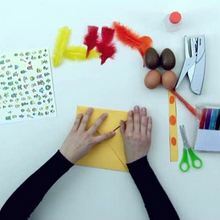 Try these free Easter craft ideas and projects. 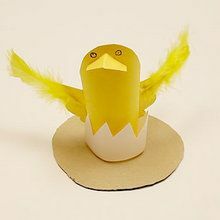 This Easter Craft is easy and fun. 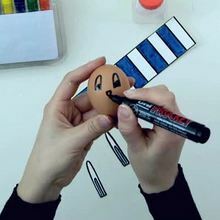 Make Easter related items such as bunnies, Easter eggs or Easter baskets. 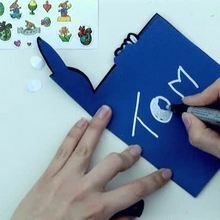 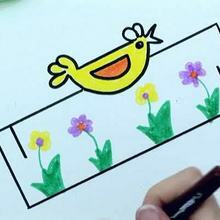 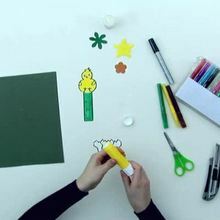 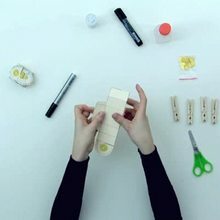 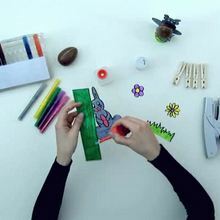 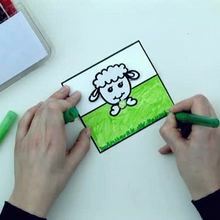 Celebrate Easter with free Easter craft projects at Hellokids.com!